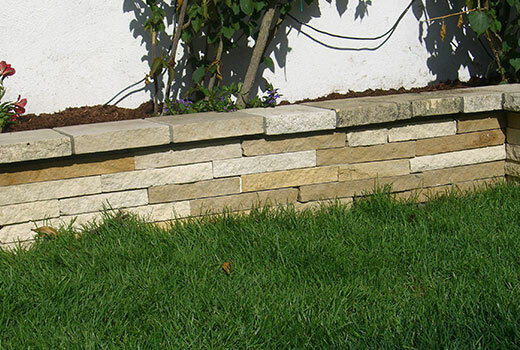 Limestone walls are perfect for bringing natural beauty into your home’s design, whether it’s for the interior or exterior. If you want to make a significant impact in the design and aesthetics of your home, limestone walls will create the elevated ambiance you’re looking for. 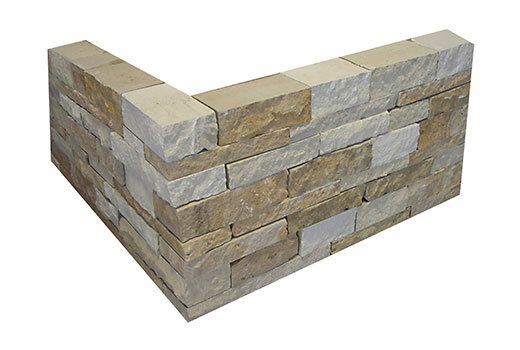 Our limestone is imported from Italy and France for superior, custom walls. 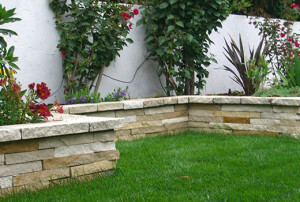 Read more about the benefits of our magnificent, custom limestone walls here! 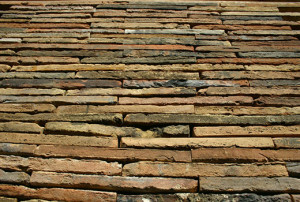 Limestone walls have been built throughout the centuries. In Europe, many homes and buildings that were built with limestone are still standing today. 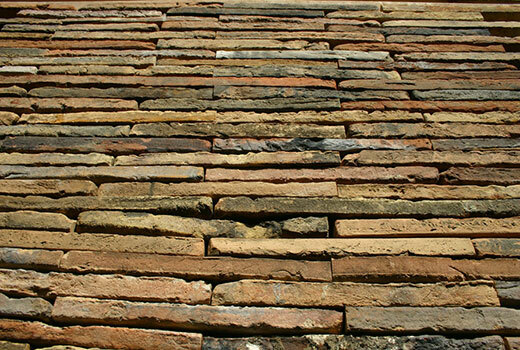 Limestone that is quarried in Europe is very dense and durable, which is why we import our limestone from Italy and France. Are you ready for custom limestone walls? Take a look at our efficient and convenient process below. At Impression, our goal is to create custom home features that set your home apart. We know that your home is a statement of your lifestyle and preferences. We want to help you reflect who you are with exquisite, premier pieces that you and your family will treasure for generations to come. 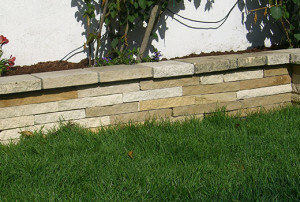 Ensure that your walls are built to last with our custom European limestone. Contact us today to speak with our experts about getting started on your dream project!